New for AW18, our Snug As A Bug newborn sleepsuits is a reversible double layer outerwear piece ideally suited to baby wearing. 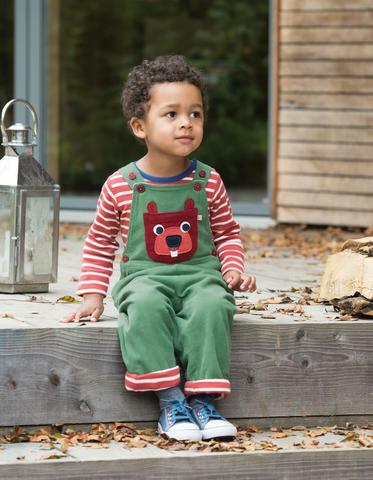 The new Snug As A Bug Suit is the perfect outer layer on chilly days, with 2 layers of organic cotton clothes. The design comes with an all-over print on the outside and stripes on the reverse. Is a reversible double layer outerwear piece ideally suited to baby wearing. Get ready for a great night’s sleep! 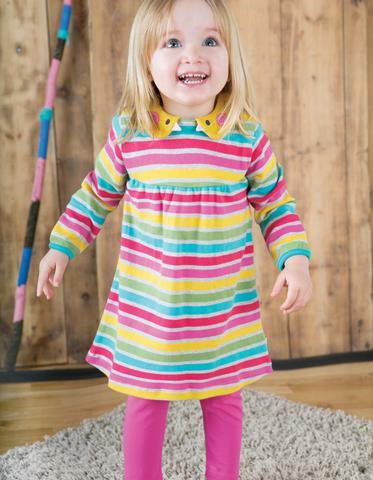 This striped designer babygrows is soft, great quality and made from 100% organic cotton. 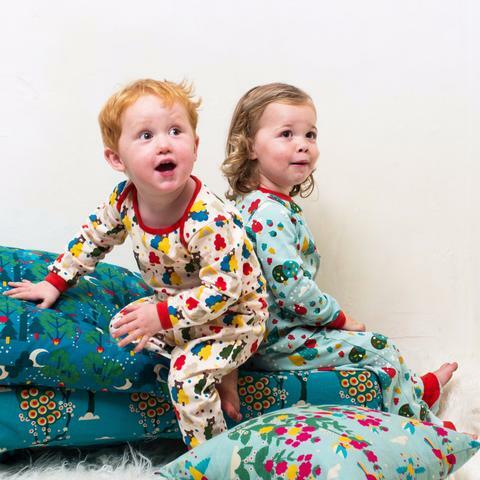 Even kids will look forward to bedtime when they get to wear one of our fab stripy sleepsuits! 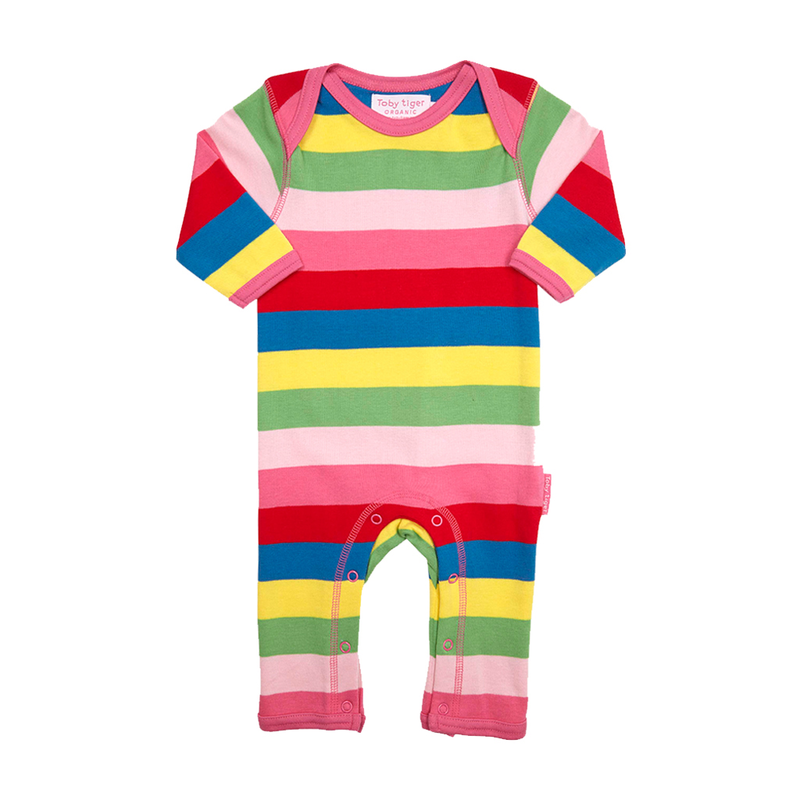 This lovely organic babygrow features some of our fab chunky stripes in cool rainbow shades, finished with bright pink trims. 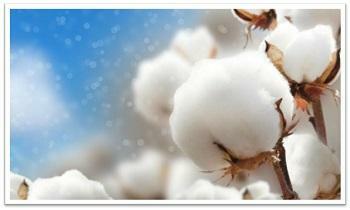 Made from 100% GOTS certified organic cotton – no chemical nasties, great for delicate skin. This super-soft and snuggly sleepsuit comes in sizes suitable for babies from 0-12 months, with an envelope neckline and popper leg fastenings to make it easy to pop on and off! 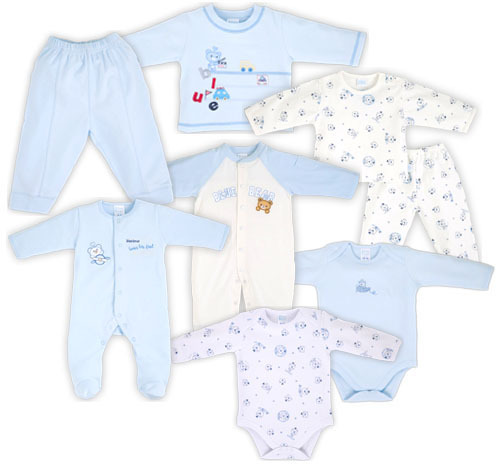 In this article, you’ll get the basics about shopping for baby clothes. When your baby is ready to go out and make some first appearances in public, you’ll want to make sure he or she is dressed in the best clothes you can find. 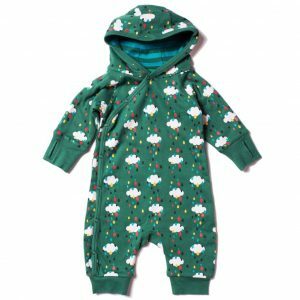 If you haven’t had a lot of experience shopping for baby clothing recently, you might be surprised to find that the market has really blown up. There are baby clothes now for almost any kind of look or style. You can find baby rock clothes that look retro, hip, punk, or funny. It really depends on your own style. First, when you’re shopping for baby clothes sale, it would help if you had a particular event in mind. We all know how quickly babies grow. You’ll want to center your shopping on one or two events and not think too far ahead. You will also want to consider the skin tone and shape of your baby. This will affect the style and colour of the baby clothing you pick out. Make sure it’s complementary to your baby. Next, you’ll want to consider price when shopping for baby clothes. Remember that your baby will grow out of the clothes pretty quickly, so you don’t want to spend too much. At the same time, however, you will want to make sure that you don’t buy a cheap material. 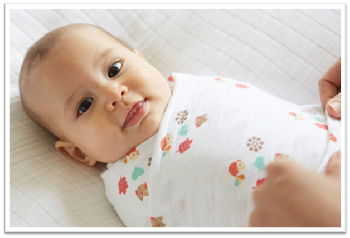 Not only can cheap material rip or tear right away, but it can also agitate your baby’s skin. You don’t want your toddler’s first appearance in public to be followed by a horrible rash. Remember to be reasonable when you’re shopping. In this sense, shopping for baby clothing is a lot like shopping for adult clothing. 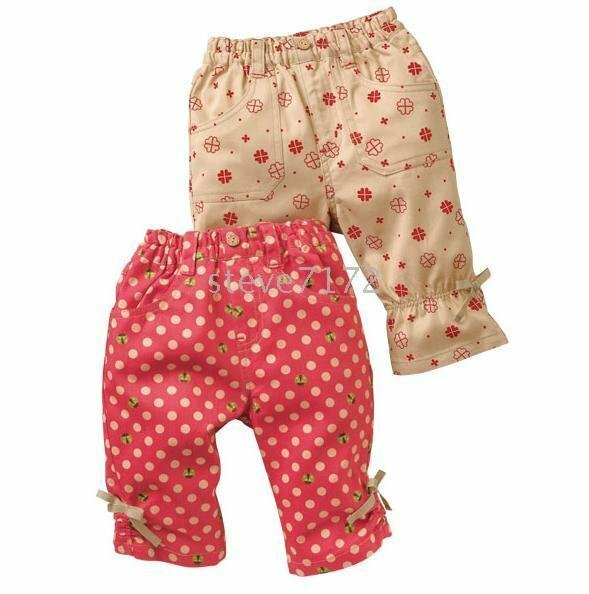 A good way to start searching for baby clothing is to go online. This is a good way to get a crash course in what kinds of clothes and styles are out there now. You can learn about the different designers and about the different popular trends. There is no better way to compare styles and prices. 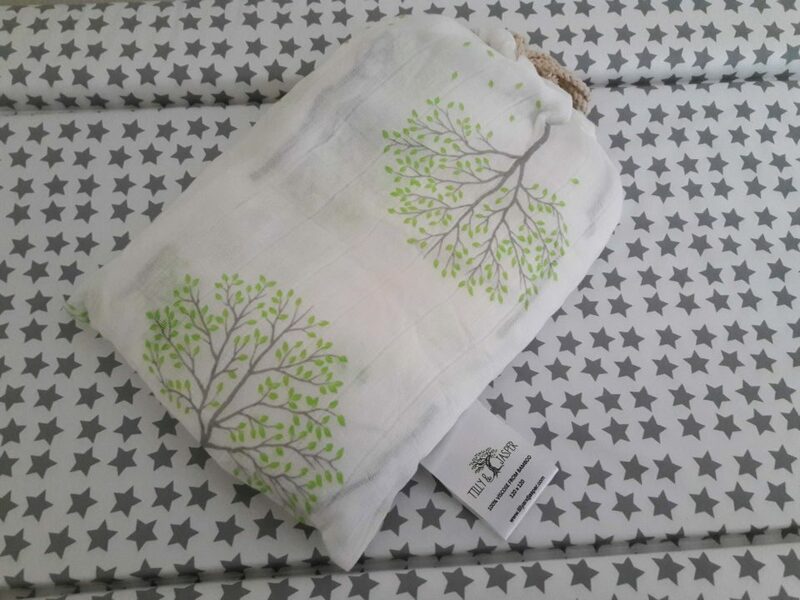 You can also read customer reviews and take a look at how the different kinds of baby clothes uk look. In the end, the more you see and know, the better your final decision will be. More and more bridesmaids are wearing not only brighter colors but bolder hues as well. What bride, for instance, in the 1950s would ever ask her bridesmaids to wear Cherry Red Bridesmaid Dresses to her wedding? Brave is the bride who has has one of these dresses for her entourage even in this day and age. And then there are the short bridesmaid dresses that modern brides seem to incorporate into a contemporary ensemble to give her wedding a 21st century feel. There are even some brides who go the whole nine yards and have her bridesmaids wear black and red bridesmaid dresses for the effect. Bolder and brighter variants of the color wheel are popping up at weddings allowing brides and bridesmaids alike choose what they want to wear from just about anything. In a sea of pristine whites and pale beige, woman who wears Cherry Red Bridesmaid Dresses could even give the bride a run for her money. All those astonished looks that seem to find those wearing short bridesmaid dresses are the looks a bridesmaid wants when compared to wearing cheap bridesmaid dresses. But not all cheap bridesmaid dresses are necessarily tacky as my below choices prove. The time of the red bridesmaid dress is now don’t be caught out in the snow! Take the Dapene Woman/Lady Cherry Strapless Knee-Length Party Dresses with just a hint of black taffeta lace peeking out from under its hem. It is one of the reasonably-priced cheap bridesmaid dresses available today. If you’re a totally modern bridesmaid, you would want to wear one of these Cherry Red Bridesmaid Dresses because it’s bustier. It can even be worn to other events like cocktail parties and the like. Ditch your usual Little Black Dress and show up to your next event wearing one of these cheap bridesmaid dresses and hear the wow’s come your way. And no one needs know that you originally bought it to wear as a nice short bridesmaid dress. If you want something that makes you look like you’re wearing something from a Parisian Fashion Show look no further. This Short Sleeve V Neck Ruched Shrug Flowing Empire Formal Bridal Party Dress cannot be mistaken for just another plain Bridesmaid Dress because it looks straight off the runway from some Parisian fashion show. The V neck cut reminds me of those expensive Cherry Red Bridesmaid Dresses that Courtney Love might have had designed. Yes, it’s apt for some cleavage flash but there’s nothing indecent about how it does that. The empire waist, of course, will flatter just about any shape or size that wears it. Unlike other short bridesmaid dresses, this one makes the grade for its interesting ruched shrug detail. 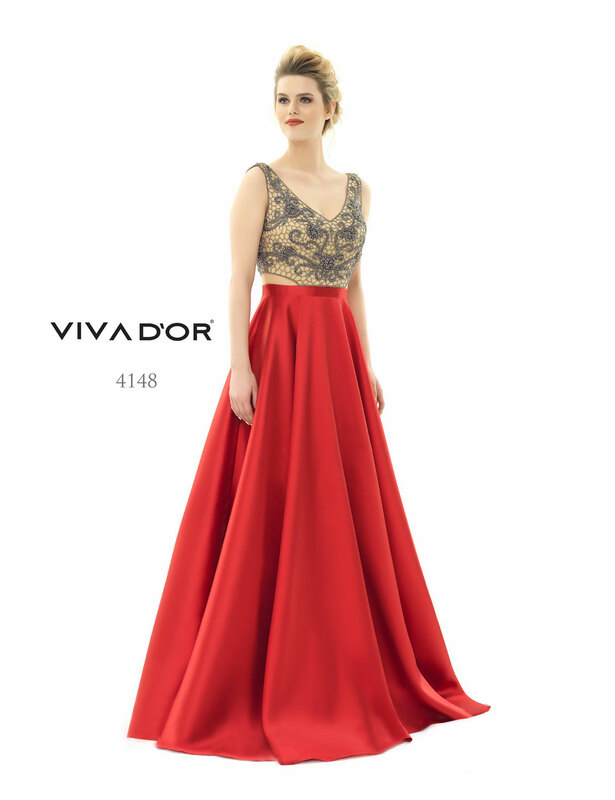 This is why no one will suspect that you ever wore one of these red Special Occasion Dresses to a wedding if you decide to wear it to another event. The only drawback in this pick from the array of Cherry Red Bridesmaid Dresses is if you have a less-than-full bustline, in which case you will have to settle for one of the other short bridesmaid dresses that are just as unique.